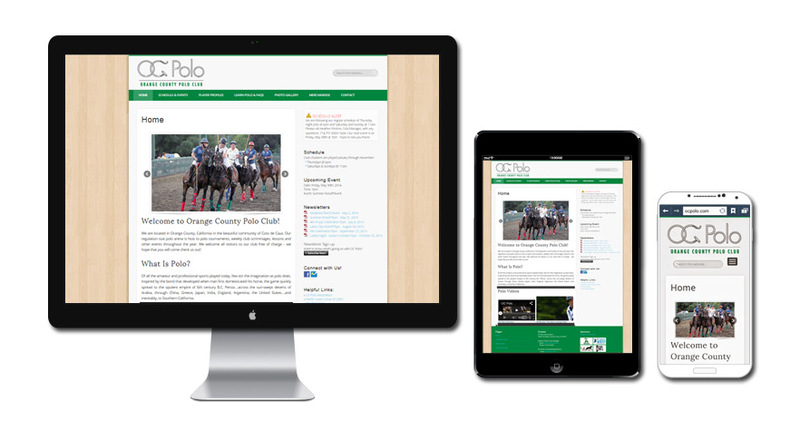 A responsive, mobile-friendly and user-friendly Website was designed and built for new and existing polo members of the Orange County Polo Club. This site enabled users to view upcoming schedules, events as well as emergency alerts/announcements directly on the Website. The admin of the site can also update the content and photos by herself.